A Western diet high in fat and sugar can put a person at increased risk of developing severe sepsis – one of the most common causes of death worldwide – a study has found. The research, published in the journal Proceedings of the National Academy of Sciences, takes a closer look at how the Western diet affects the severity and outcome of sepsis. Sepsis, the body’s reaction to fighting an infection, can lead to shock and organ failure, researchers said. It is the 11th most common cause of death worldwide. 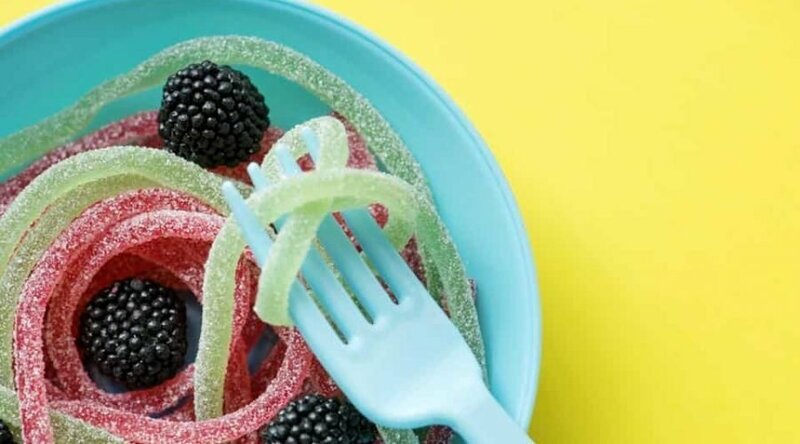 Researchers from Portland State University (PSU) in the US fed mice Western diet – characterised as being low in fibre and high in fat and sugar. The mice showed an increase in chronic inflammation, sepsis severity and higher mortality rates than mice that were fed a normal diet. The findings suggest the mice had more severe sepsis and were dying faster because of something in their diet, not because of the weight gain or microbiome, the body’s community of bacteria, said Brooke Napier, an assistant professor at PSU. “The mice’s immune system on the Western diet looked and functioned differently,” Napier said. “It looks like the diet is manipulating immune cell function so that you’re more susceptible to sepsis, and then when you get sepsis, you die quicker,” she said. The findings can help hospitals better monitor the diets of patients in the intensive care unit since they’re already the ones most likely to develop sepsis, researchers said. “If you know that a diet high in fat and sugar correlates with increased susceptibility to sepsis and increased mortality, when those patients are in the Intensive Care Unit, you can make sure they’re eating the right fats and the right ratio of fats,” Napier said. “If you could introduce a dietary intervention while they’re in the ICU to decrease their chances of manipulating their immune system in that way, you can somehow influence the outcome,” she added. The team also identified molecular markers in Western diet-fed mice that could be used as predictors or biomarkers for patients that are at high risk for severe sepsis or patients that may need more aggressive treatment.